a couple monday's back i received what i almost took as a joke request. except that they sounded quite serious. 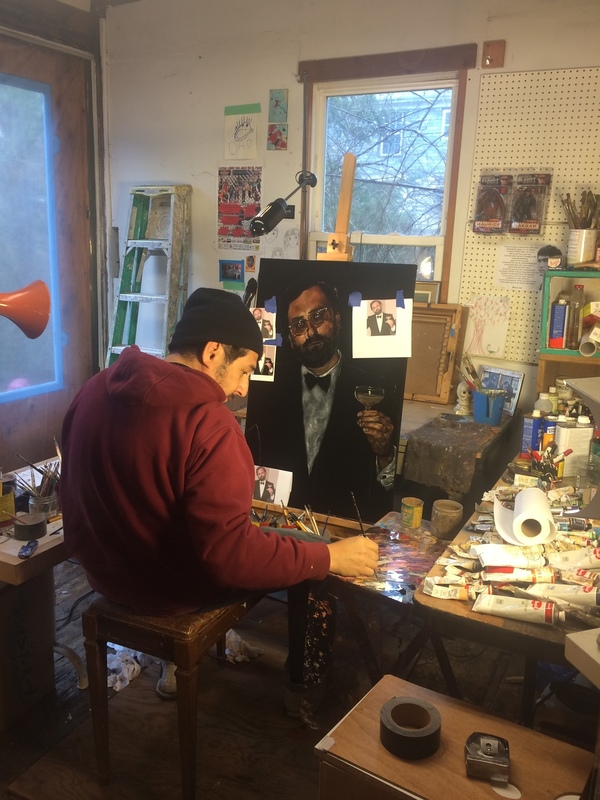 the folks at pretty bird international needed a black velvet portrait of eric wareheim for his birthday...and his birthday was at the end of the week. but it happened and we did it and it was awesome and such an honor. and i did not sleep, or really eat for that matter, for many many hours that week.